This month has been quieter wins wise. I have had a few little things which shows my entries are still working, I guess. For them I am grateful. But I think it must have been beginners’ luck back in December and late November. I am still going to keep at it, as I know some months will be better than others. Although it can be a bit of a slog at times. You keep having to remind yourself how wonderful the feeling is when you get a winning notification! Smiggle Colouring pencils (perfect for my eldest as part of his birthday present, ssh! don’t tell him). I am excited to see what February might bring win wise. I am holding out for a holiday! My husband has put me on a holiday ban so we can focus on the house renovations again. The only way I will be able to justify it is if it’s a win or a blog review. I thought I would offer up another £20 Amazon voucher if you would like to enter please fill out the form below by the 2nd of March. Another simple form but this time I would love to read about what your hoping to win in 2019. 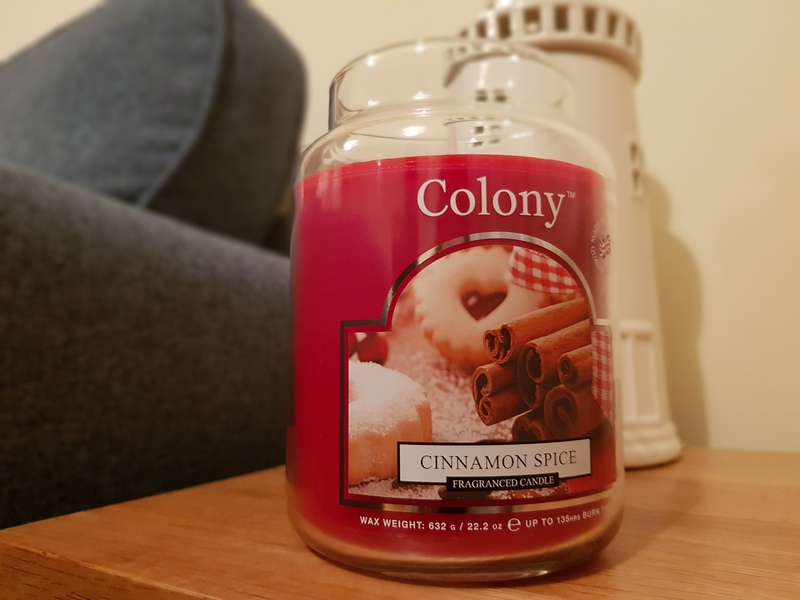 OOh i love the cinnamon candle I think it smells like christmas!